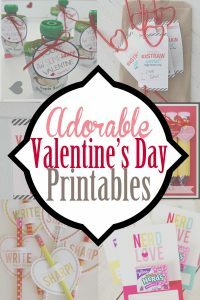 20 adorable ideas for valentines for kids that are free printable valentines and crafts. 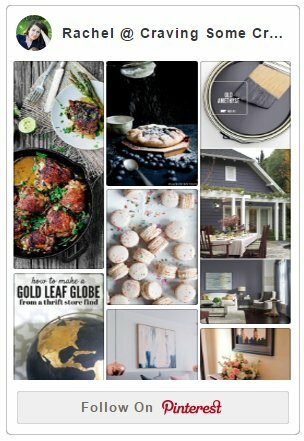 So many beautiful ideas that I couldn’t keep them to myself! Valentine’s Day is around the corner and this is the Ultimate Valentine’s Day Round-Up to help you prepare for the season of love. 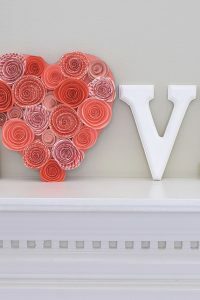 From tutorials to crafts to delicious recipes, love is in the air! Have you seen all those adorable sharpie mugs on Pinterest? These painted coffee mugs are actually dishwasher safe and beautifully painted.